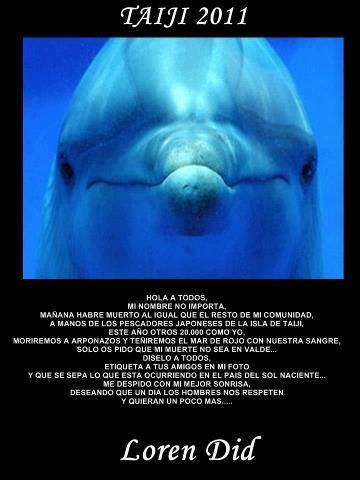 This entry was posted in Dolphin, Taiji Terror Tales and tagged dolphin, japan, Taiji Cove and Related Information, whales. Bookmark the permalink. Thank you for all you do Comrade. I will visit your page and I am sure that everyone else who passes through will too.